The Industrial and Commercial Bank of China (ICBC) came in at number one on Forbes’ Global 2000 list of the world’s biggest public companies in 2013, and remains the largest bank worldwide in terms of assets and market capitalisation. 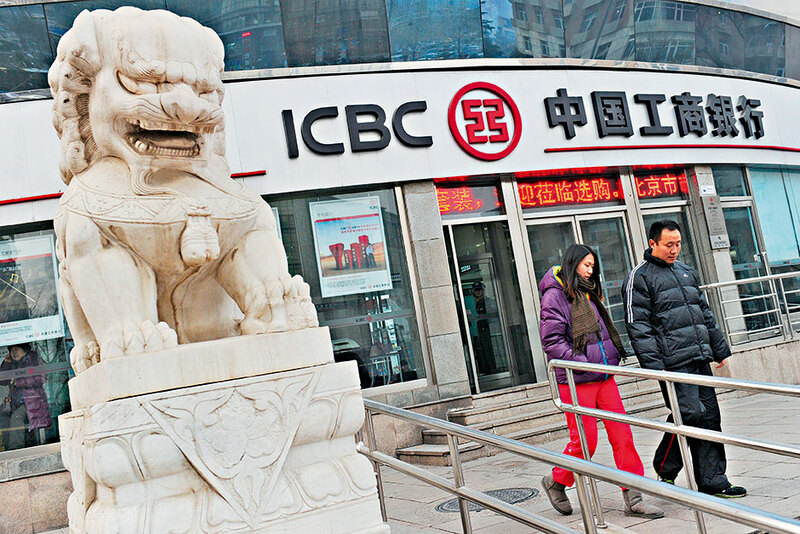 ICBC is the largest of the country’s ‘big four’ state-owned banks, and plays an important part in fuelling growth in China’s burgeoning, profitable financial services industry. The bank has also contributed large sums to causes outside its own everyday wheelhouse, having pledged its services to numerous social responsibility programmes throughout the country, and donated CNY 5m to the earthquake-stricken region in Yunnan Province.